Dreamstate Vancouver is happening soon, and is the first incarnation of a Vancouver event for the Dreamstate series from Insomniac! 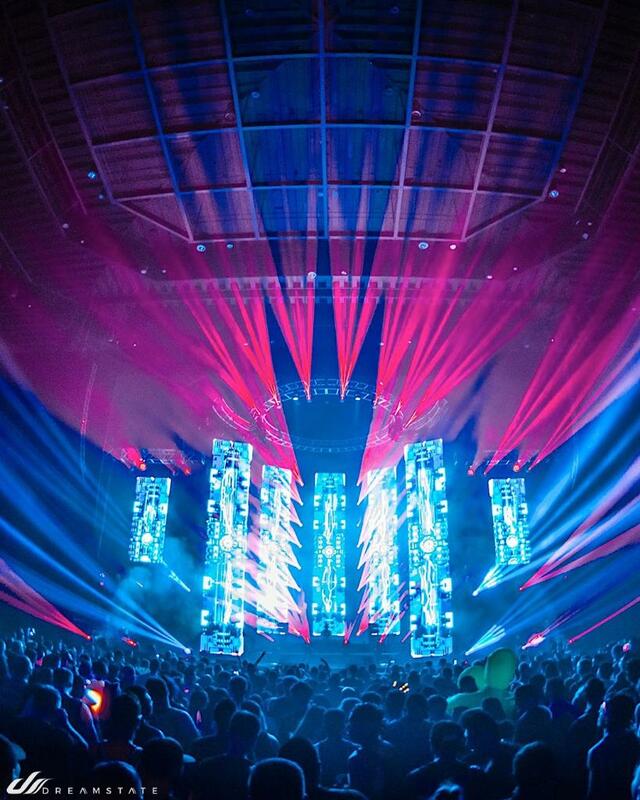 The growing popularity of Trance is taking hold. It's happening at Harbour Convention Centre and will be home to about two thousand memebers of the Trance Family! 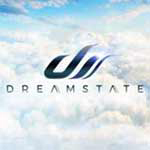 Dreamstate Vancouver 2019 is a trance music festival from Insomniac. It's grown in size and relevance since its launch a few years ago, with various locations and stops each year. It features a lineup of all trance for a glorious weekend of bliss! The Dreamstate Vancouver lineup is out! John O’Callaghan, Bryan Kearney, Ferry Corsten, Jordan Suckley 3fect and more! See the lineup poster farther below for a full listing. 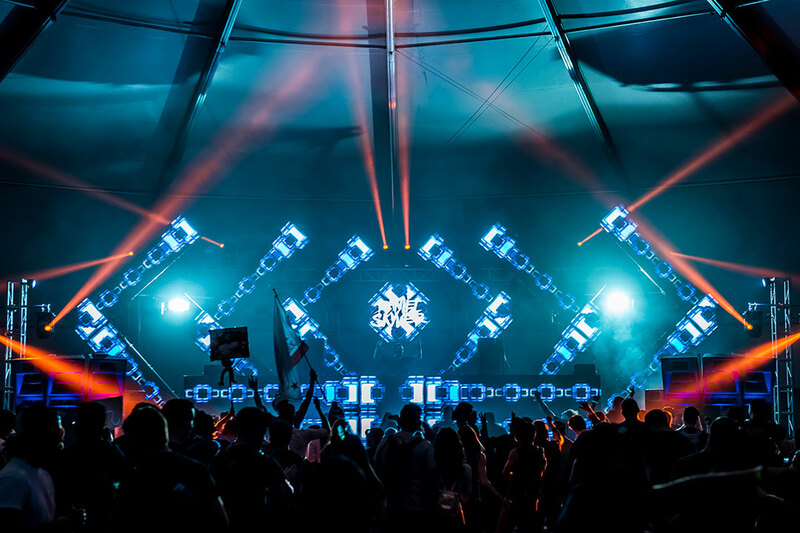 Dreamstate Vancouver will have 25+ artists on two stages with state of the art production. Tickets are on sale! See the tickets section below for access to tickets. 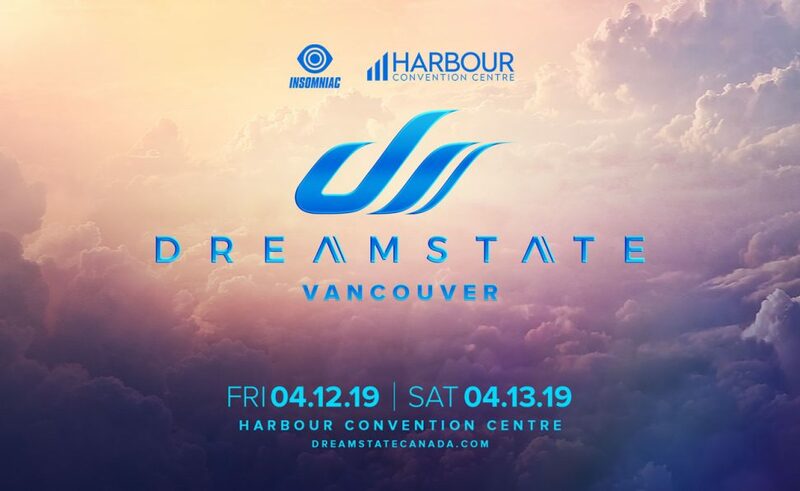 The Dreamstate Vancouver dates are April 12 -13, 2019, at Harbour Convention Centre. The Dreamstate Vancouver 2019 lineup and Dreamstate Vancouver 2019 tickets are below! Dreamstate Vancouver tickets are on sale! Dreamstate Vancouver 2019 happens soon! The Dreamstate Vancouver lineup for 2019! John O’Callaghan, Bryan Kearney, Ferry Corsten, Jordan Suckley 3fect and more!